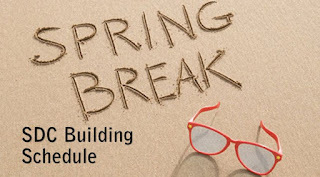 The Student Development Complex will have reduced hours over Spring Break, March 4 through March 11. 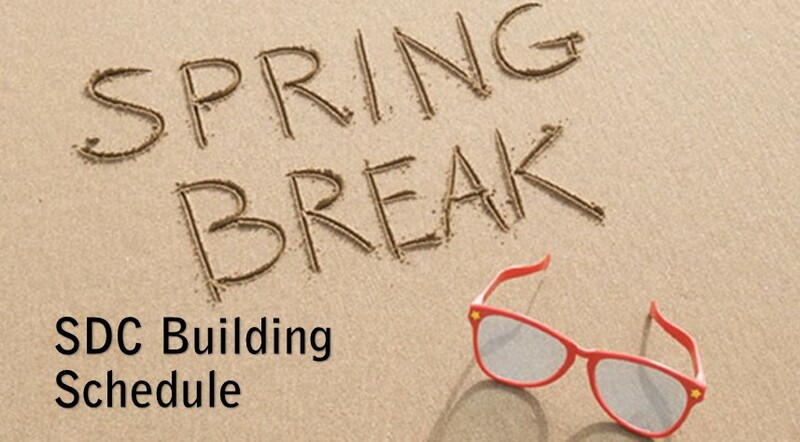 Regular hours will resume Sunday, March 12. Looking for a job for this summer or next year? The Outdoor Adventure Program is now hiring! Applications are due by midnight on Friday, March 3. The HuskiesFit Ultimate Session Punch Card – Get One Today! 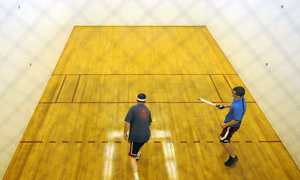 Get your game on @ the SDC with racquetball, wallyball & squash! 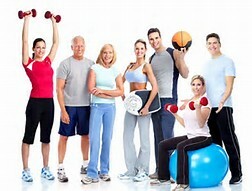 http://ow.ly/nYfA3096l1a Call 487-2761 for reservations. Join Joan in the SDC Studio for a morning flow to get all your muscles and joints warmed up to start the day! All levels welcome. 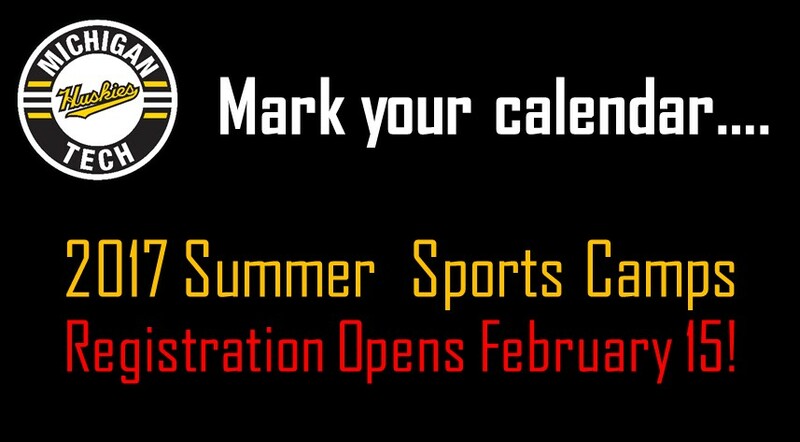 2017 Huskies Summer Sport Camps Registration Now Open! 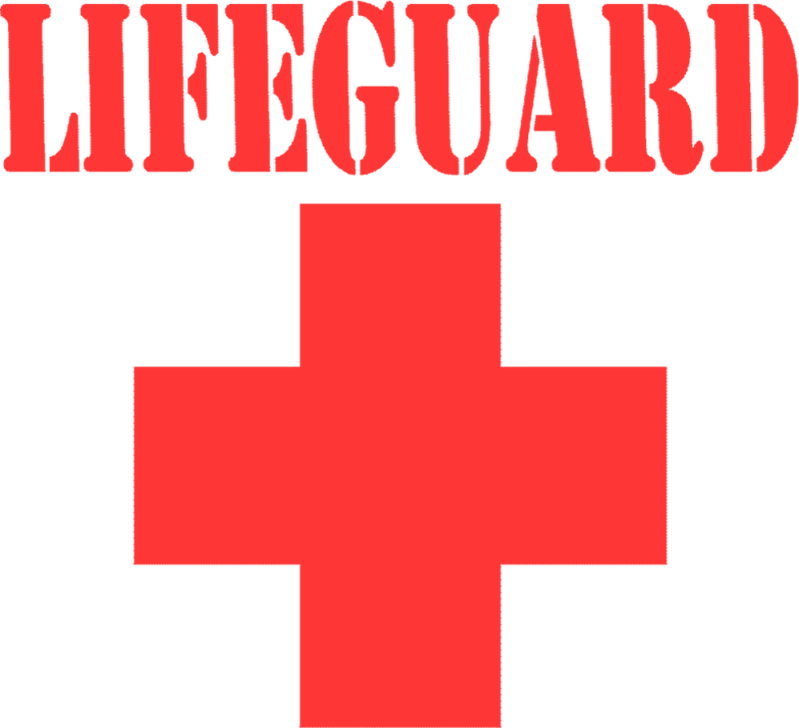 Lifeguards Needed at the SDC Pool! 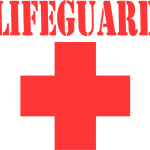 Michigan Tech Recreation is hiring lifeguards to work at the SDC Pool. 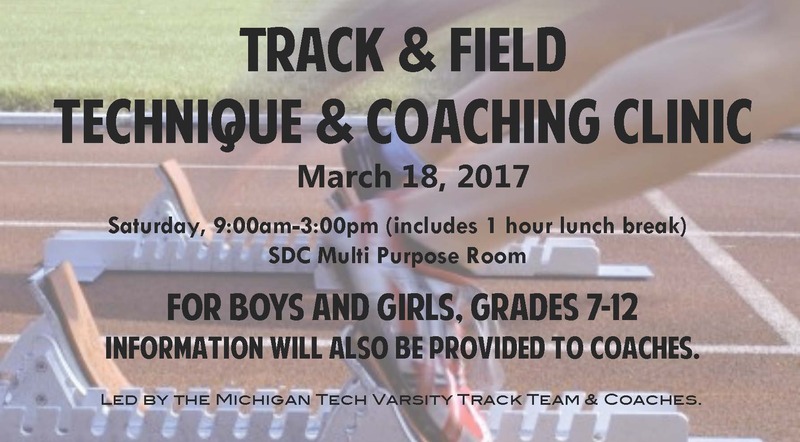 If interested and certified, apply online at Athletics-Recreation application. Open Swim @ the SDC! 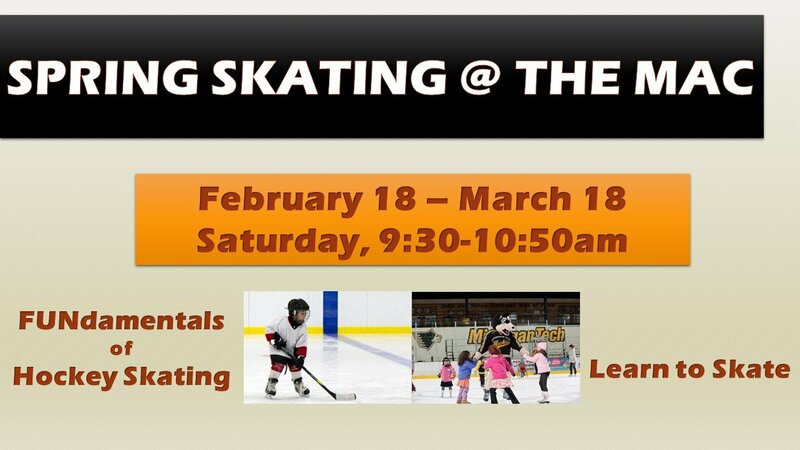 Register for Learn to Skate & Hockey FUNdamentals by February 15!